Mobile operator EE will be opening a further 50 high street stores through 2014. EE has announced plans to grow its number of retail and franchise outlets over the next 12 months. 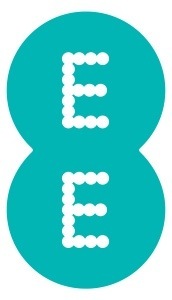 The mobile operator will open a further 50 high street shops in 2014, it said on Friday (17 January), bringing the total number of EE stores in the UK to around 650 – 100 of which will be franchised outlets. It expects to hire around 350 new members of staff in the process and will also be commencing a multi-million pound investment programme to modernise the chain. The news comes shortly after EE revealed it had signed up some two million 4G subscribers by the end of 2013 – twice the target it set at the start of the year. EE’s superfast mobile data network reaches almost 70 per cent of the UK’s population. Over the Christmas period, the carrier expanded coverage to an additional 29 towns and cities, bringing the total number of connected locales to 160.